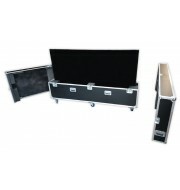 This LED screen case has been designed to accommodate two Samsung ME55C screens. 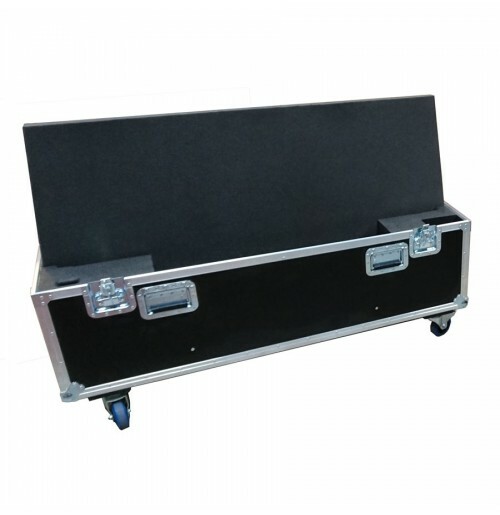 The flight case is manufactured from a lightweight Astroboard material which adds minimal weight to the overall case. 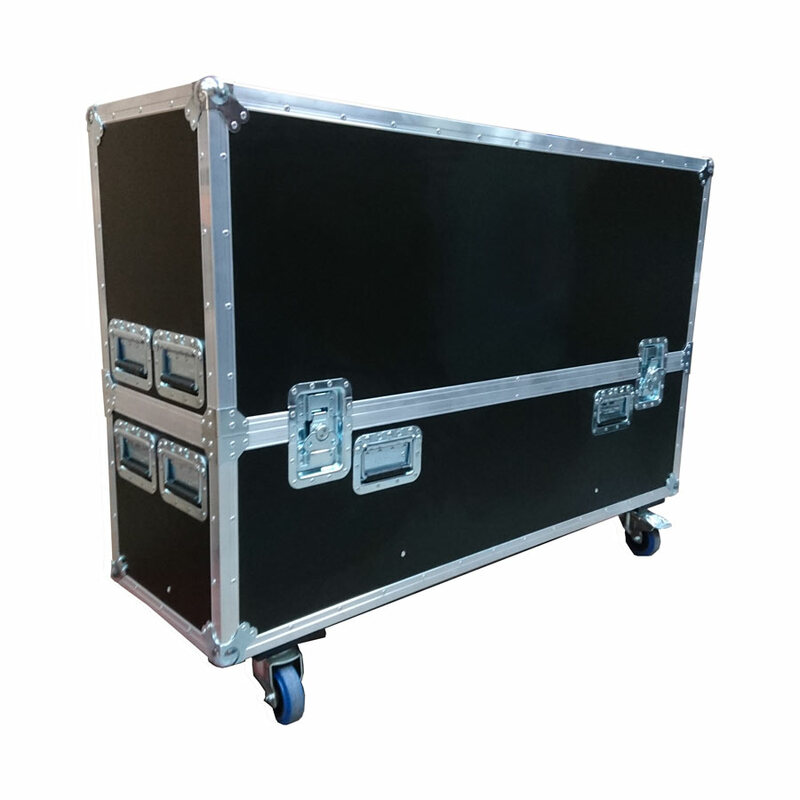 The interior foam insert has been tailor-made to hold the screen and its accessories and also offers a plywood compartment for a mounting plate, concealed with 6mm carpet, to complement the design. The internal of the lid contains foam blocks which are strategically placed to cushion the screen and to stop movement during transportation.